You’re having a baby! You’re so excited to meet your little one and experience those all-important “firsts” – their first smile, their first word, their first steps. It doesn’t matter whether you’re a rookie mom or a seasoned pro, there is a list a mile long of things to think about and plan for. We tend to think about the obvious ones like picking a name, decorating the nursery, and having the hospital bag packed and ready to go. What’s often overlooked is whether the car is suitably equipped for the new arrival. Have you planned for your child’s first car ride? AAA has calculated that the average American driver spends around seven 40-hour working weeks behind the wheel of a car in a year. This means our children are spending more time in our vehicles than we may realize, so giving plenty of thought to making your vehicle child-ready is essential. 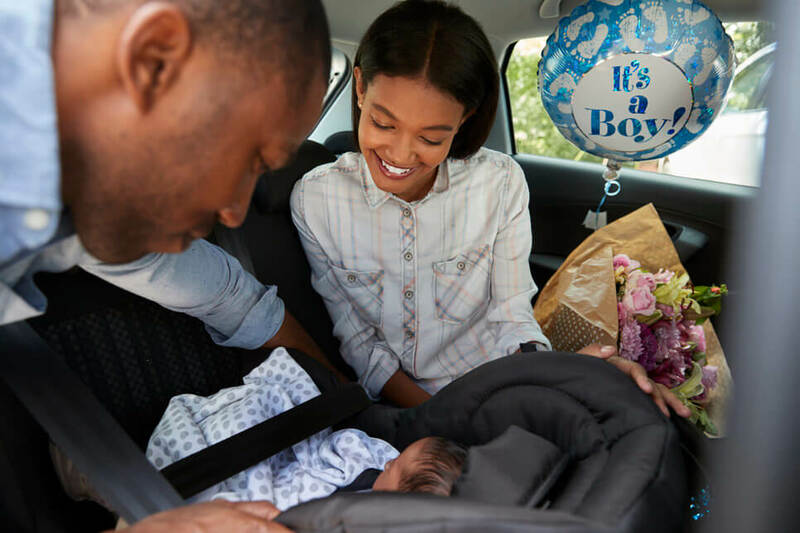 You’ve selected the best rear-facing car seat for your baby’s needs and properly installed it in the back seat. You think you’re good to go, right? Well, almost. There is one addition that you may not have thought about – a Travall® Guard. During a collision items that are unsecured in the trunk can be flung around the vehicle, putting passengers at risk of injury. This can occur during the smallest fender bender or even when braking hard. To help protect vulnerable infants and young kids from these items, savvy moms are installing vehicle-specific barriers to help shield and to maximize valuable trunk space at the same time. Travall has been manufacturing the Travall® Guard for nearly thirty years. Its use has grown rapidly by European moms who understand and embrace the benefits of using vehicle-specific barriers in their vehicles. 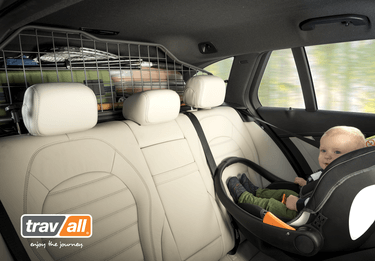 Thankfully, the Travall® Guard is now available in America, so that moms across the nation can provide that same level of protection for their most precious cargo. The barrier offers a snug, precision fit, that can be installed without modification to your vehicle. Installation takes an average of 30 minutes and unlike traditional, permanently installed cargo barriers, the Travall® Guard can be removed in minutes for use at another time. Visit https://www.travall.com to discover the Travall products available for your vehicle.